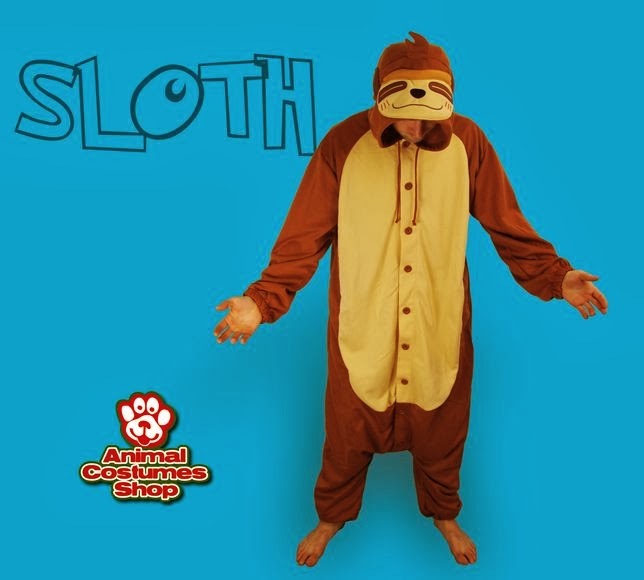 Our brand-new Sloth Kigurumi Costume has finally arrived. It's been a long time coming but, being a sloth, it took him a really long time to get out of bed. But now it's here and available in 3 different adult sizes.